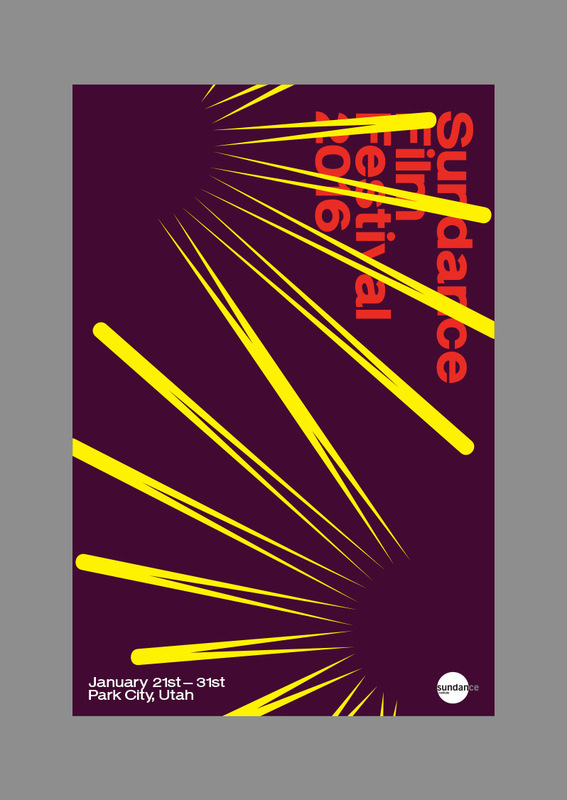 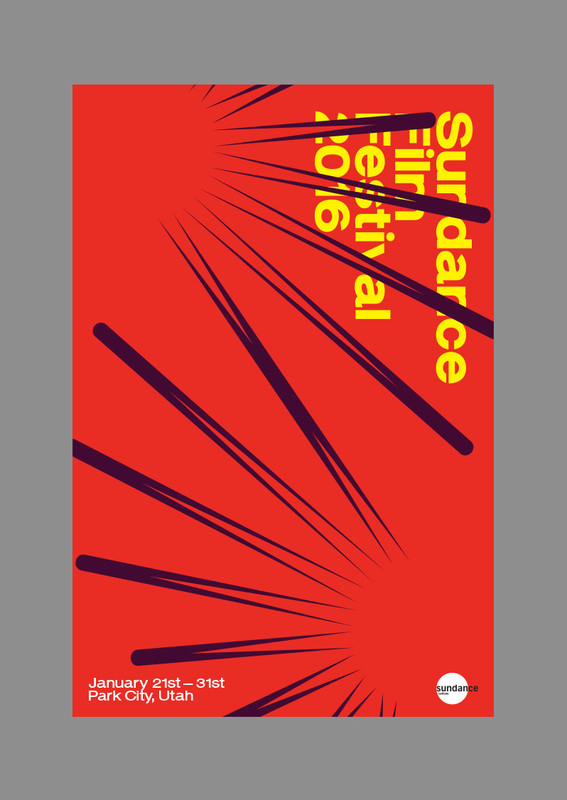 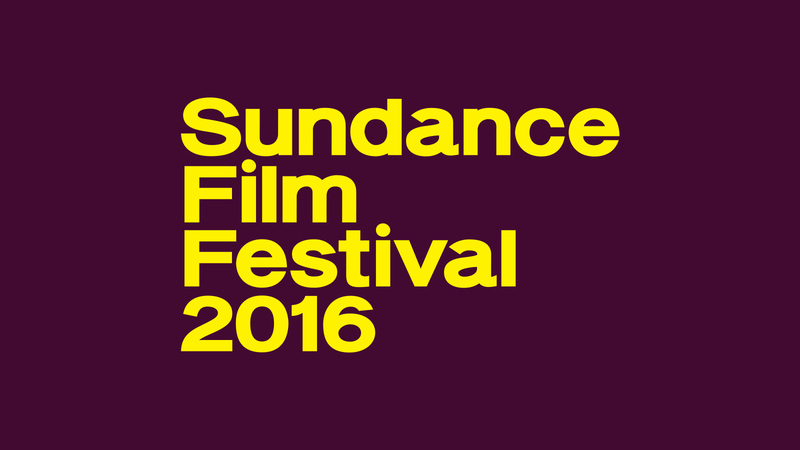 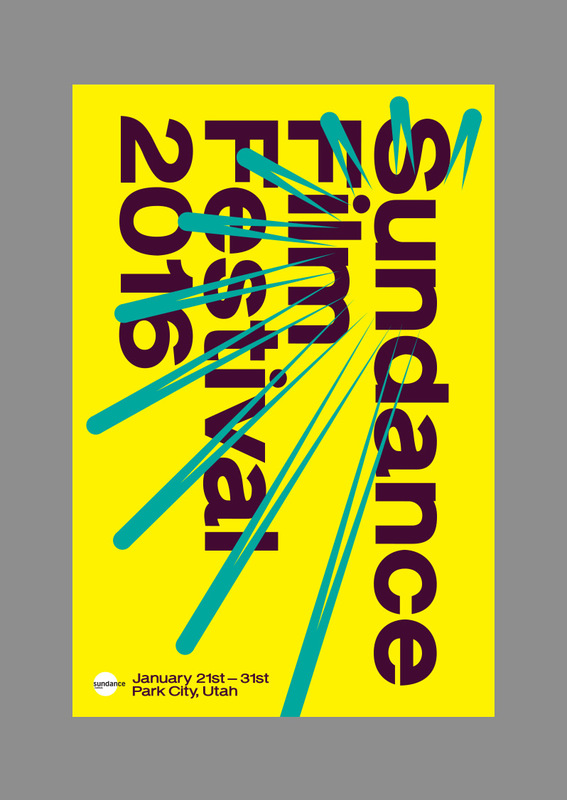 For 2016, the S​undance Film Festival once again asked for an annual identity that expressed the currency and conversations of the occasion. 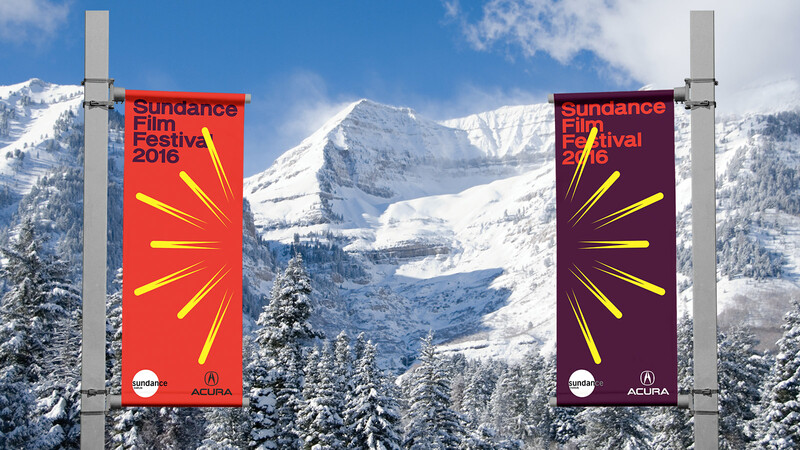 This time around, the team became inspired by the acute creative and cultural impact of the year’s films and filmmakers and employed a series of graphic gestures to capture the Festival as a platform for fearless storytelling, new ideas and diversity in film. 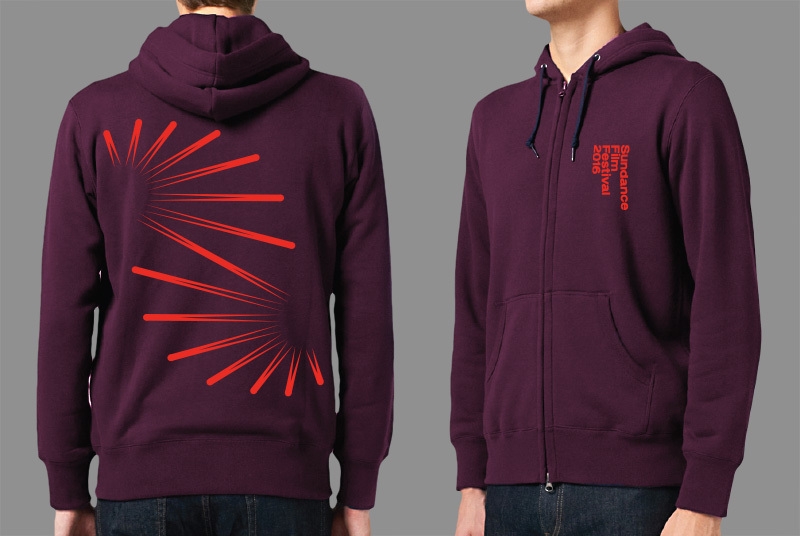 At the center of the identity was a palette of light remittances and gestures that traveled throughout the system to activate and signal the start of the creative calendar. 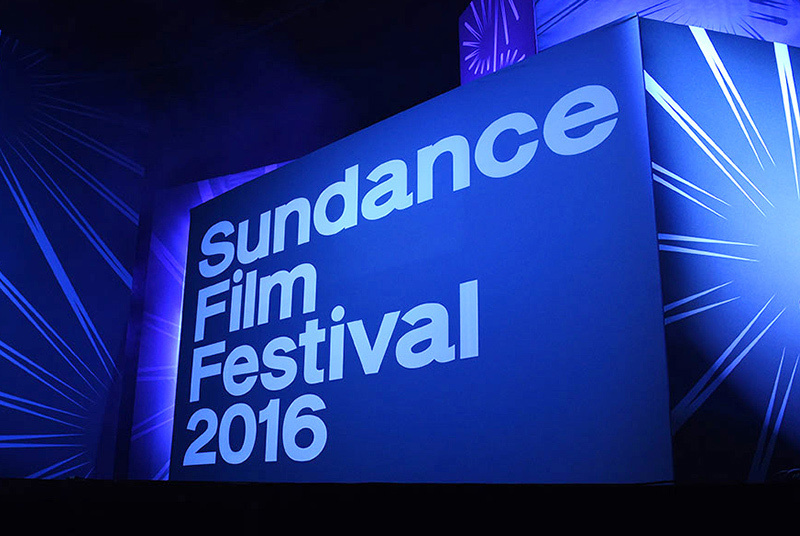 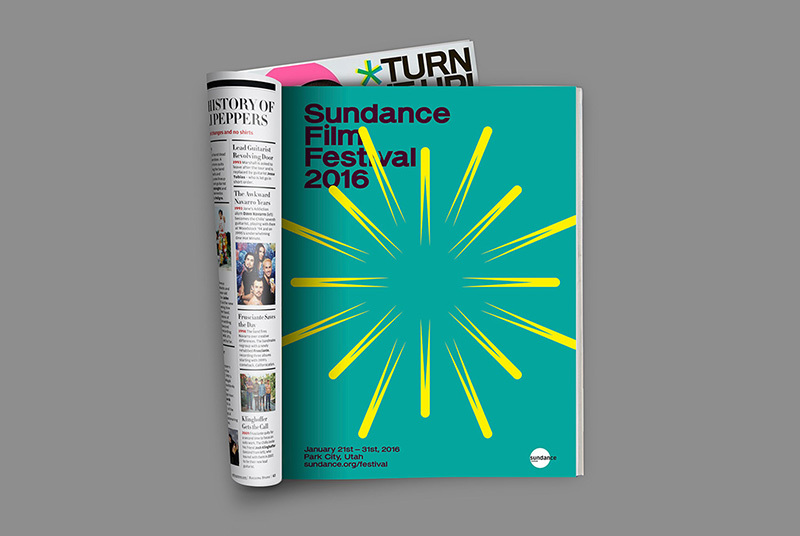 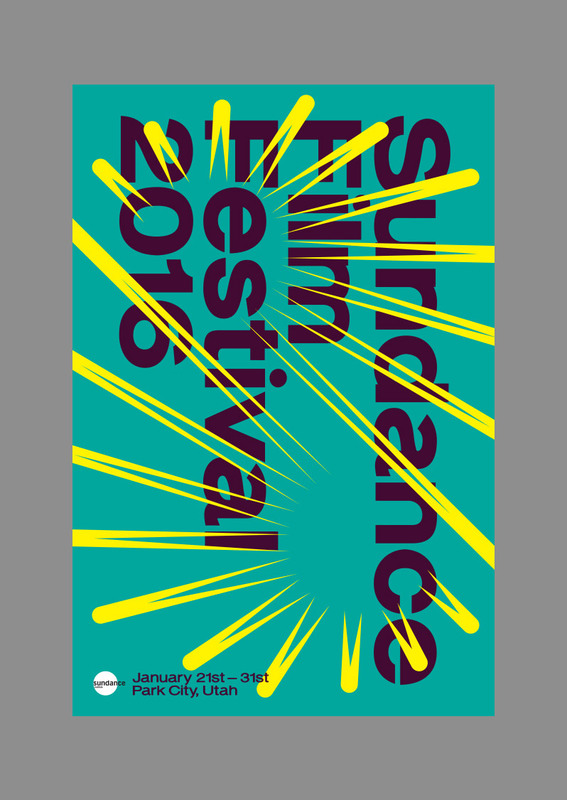 This series of light bursts aimed to renew Sundance as a home for independent storytelling while signaling back to the Festival’s legendary mark that goers have come to know and love.